Please refer to these guidelines for any questions on restoring or remodeling any home withing the WMV district. If you have any questions, please email wmvassociation@gmail.com with any questions. All changes to the outside of houses within the WMV historic district must meet the historic guidelines and must be approved by the AUDC. 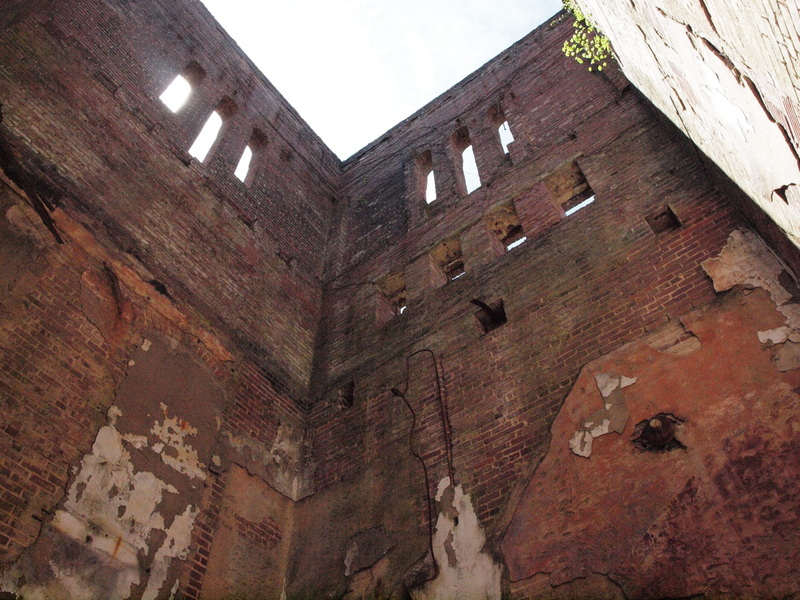 Whittier Mill Village is a local reminder of a period of great importance to the history of Atlanta and the Southeast. As the “New South” emerged from the ruin and chaos of the Civil War and Reconstruction, Atlanta became a regional symbol and center for economic rejuvenation. New railroads tied the Southeast to Atlanta and connected both the region and the city to a national market economy. Industries developed along the rail lines and near labor supplies. The mill villages provided a transitional area for rural and mountain people to adjust to communal life. Under the paternalistic—if hard and demanding—eye of the mill owners and managers, poor whites achieved a new lifestyle as the twentieth century dawned. Still, they endured low wages, long hours and the utilization of child labor. The mills themselves also offered the chance for inter-regional cooperation between southern and northern investors. Early on, Whittier Mill Village was connected by streetcar lines and a commuter railroad to the larger metropolis. Churches and schools were built to encourage socialization, education and worker stability. The placement of the settlement house in the community in 1910 shows the prevalence of the Progressive Movement’s ideas in Atlanta, as it helped introduce modern medical treatment and group activities to the villagers. These large, community-oriented buildings of the mill and settlement house are, unfortunately, gone. However, the distinctive mill tower, which once contained a water tank for fire protection remains, creating a visual anchor for the industrial nature of the development. Most importantly, the homes of the mill workers and operators remain and lend authenticity to the village’s origin and history. 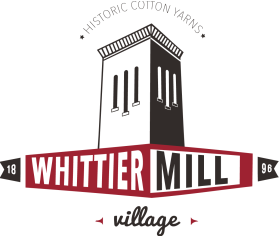 There has been very little new construction in the community since the 1920s, further enhancing the value of Whittier Mill Village as a historic district. Officially designated as a historic neighborhood in 1994, Whittier Mill Village is one of Atlanta’s 17 historic districts. This historic designation provides many benefits for the residents, who can receive tax credits for rehabilitation and will generally see an overall positive impact in property values. It also provides for historic building guidelines, or “rules,” which ensure that the historical elements of the community remain intact. The houses must maintain the historical features of the original structures built over 100 years ago, even for new construction.